It’s Now Right at Your Fingertips. 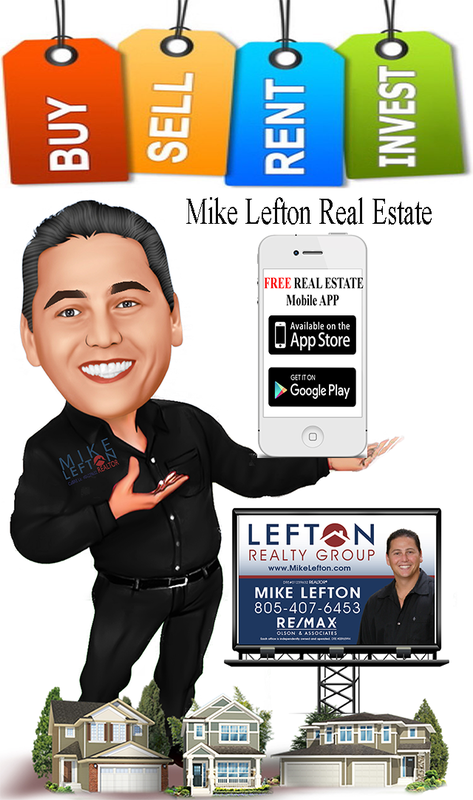 And easier and faster than ever before with the Mike Lefton App brought to you by Mike Lefton Real Estate – a leader in Ventura and Los Angeles County’s real estate market. This FREE mobile app features an easy to use GPS-based property search, so no matter where you are, you can get the search results you want and so much more in seconds. It’s Easy. It’s Fast. And it’s Fun.